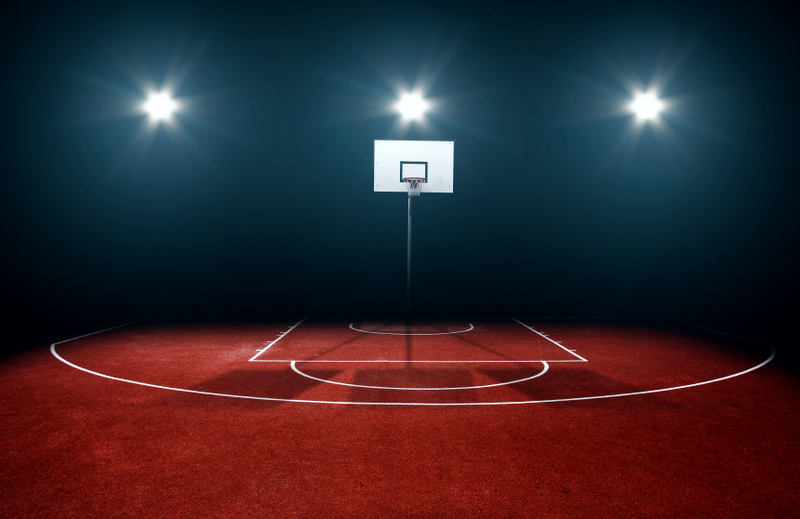 Although there are no NBA games on Thanksgiving, basketball will resume on Friday and so will Daily Fantasy Basketball. With various trends materializing and others rapidly dissipating, it can be difficult to track which players are on hot streaks and which guys are slowly declining. Here are the players you simply can’t leave out of your Week 5 fantasy basketball lineups if you hope to be successful this weekend. C.J. Miles is a name that is probably unknown to most NBA fans, but that is likely to change in the near future. Though he does rely on his jump shot to accumulate most of his DFS points, he has been red hot over the last six games. Paul George can’t score all of the Indiana Pacers points, and Miles has recently stepped into the wingman role alongside Monta Ellis. He has averaged 19.5 points per game in the last six, and topped off this hot streak with a 32-point explosion in a blowout victory against the Washington Wizards on Tuesday. Don’t expect him to continue to score at this volume, but ride him while you can. Prior to this season, Ish Smith had always been one of the last guys to make an NBA roster, and had rarely seen the floor. In fact, Smith has played for ten different teams in his ten years in the league, a rarity that is not likely to last given his production for the New Orleans Pelicans this year. The Pelicans have finally given him a real chance to prove himself, and have given him a career high 29.3 minutes per game. Smith took that opportunity and is still running with it. Although NOLA is off to a less-than-impressive start, Smith has put up admirable numbers at the starting point guard position. In place of the oft-injured Jrue Holiday and injured combo guard Tyreke Evans, he has averaged 11 points, 4 rebounds, and 8 assists per game. In his last two games, he has racked up a combined total of 37 points, 14 rebounds, and 19 assists – unfathomable numbers for an inexperienced point guard nobody believed in for most of his career. With Evans’s return looming and Holiday seeing more time on the floor, Ish Smith’s value will decline soon. However, at this point, he is a cheap, valuable selection that can give a huge boost to your daily fantasy basketball lineup. Danilo Gallinari has the potential to break out on any given night, making his relatively low asking prices on DFS sites a real bargain. The veteran Denver Nuggets small forward has enjoyed a significant uptick in production following the season-ending injury that Wilson Chandler recently experienced, and is now the team’s starting small forward. He has put up a stat line of 18/6/3 so far this year, and all three are career highs. Gallinari may not display the consistency of others at his position, but, when given a favorable matchup, he offers the highest upside at his price. He showed his ability to dominate a game when he scored 32 points, grabbed 8 rebounds, and dished out 8 assists in a win over the Pelicans on November 17. It isn’t realistic to expect numbers like this from Galo every night, but his eight 18+ point games this season are proof that he is on his way to a career year.